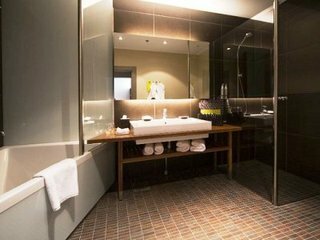 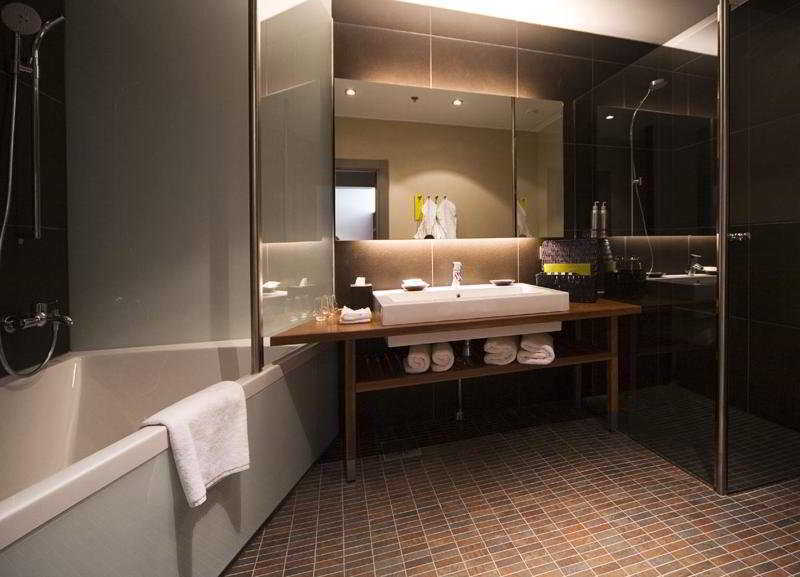 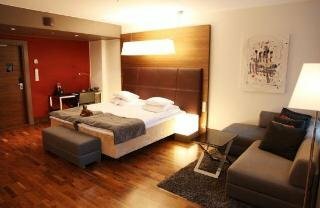 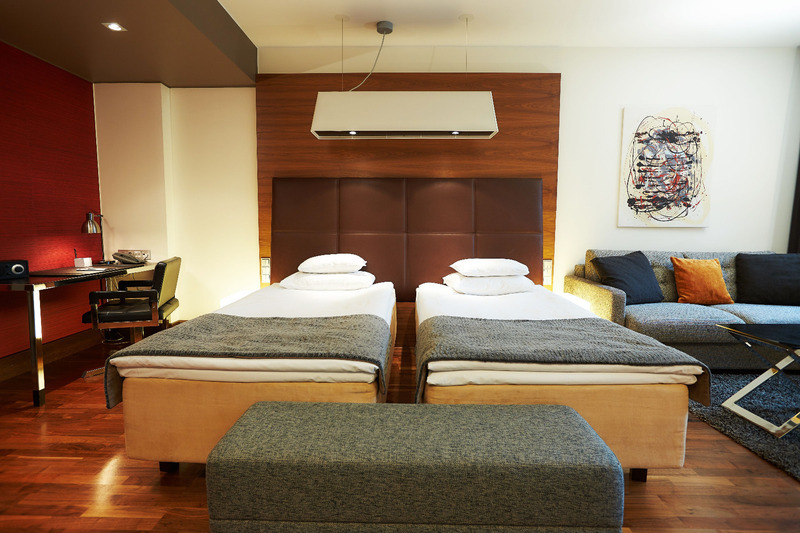 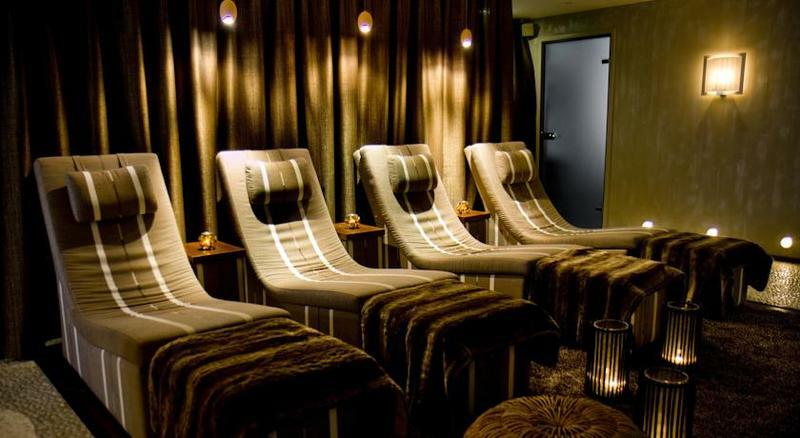 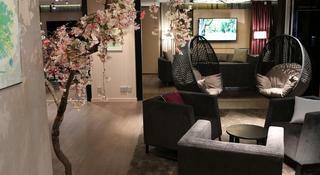 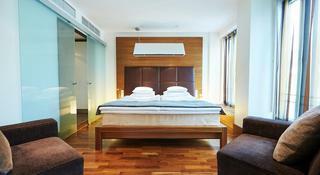 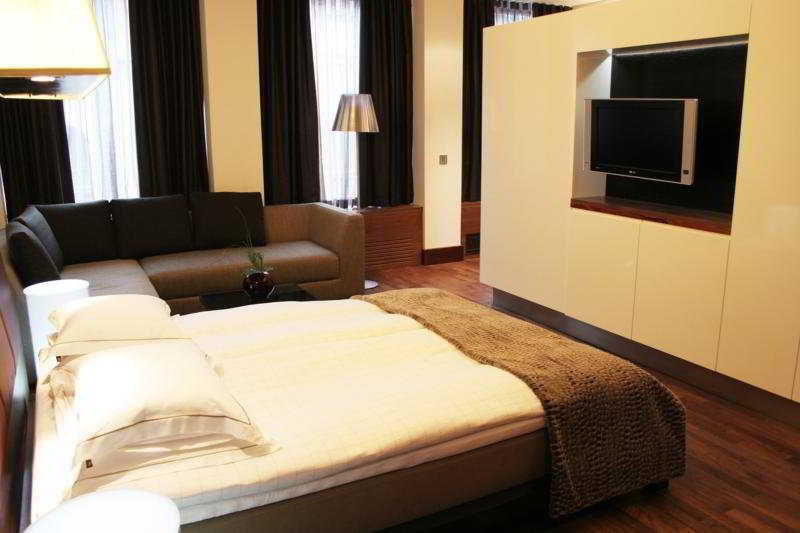 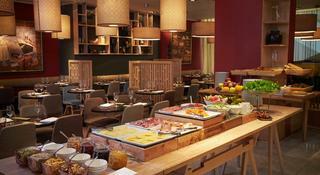 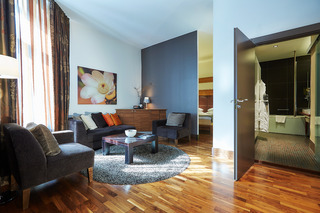 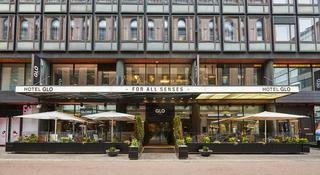 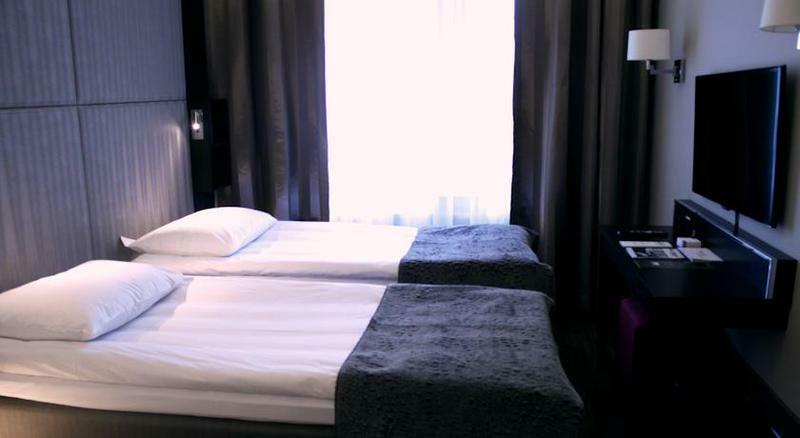 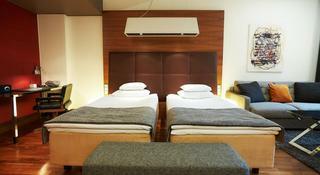 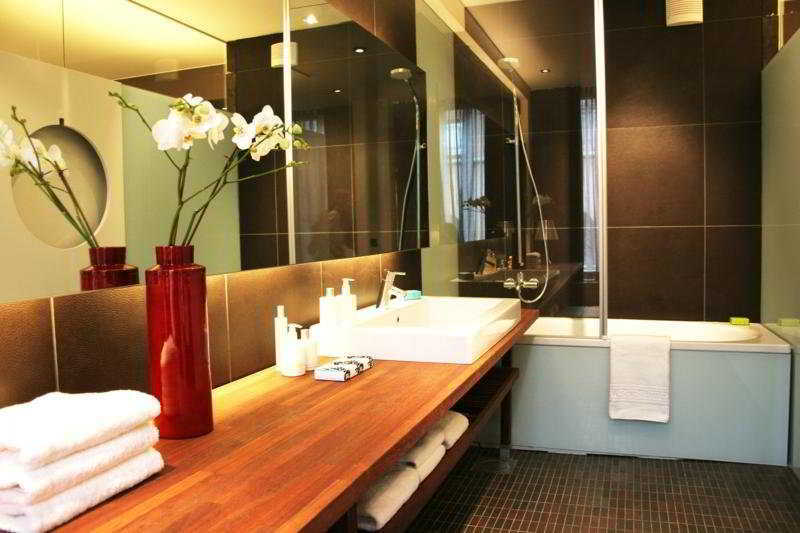 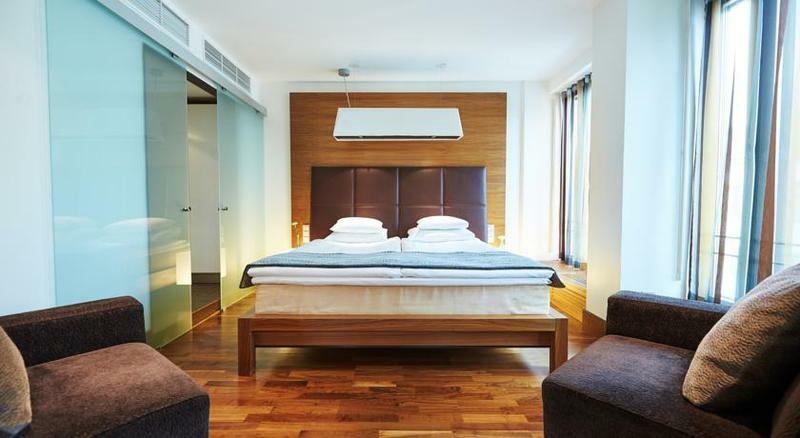 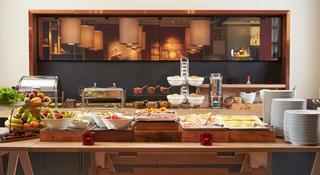 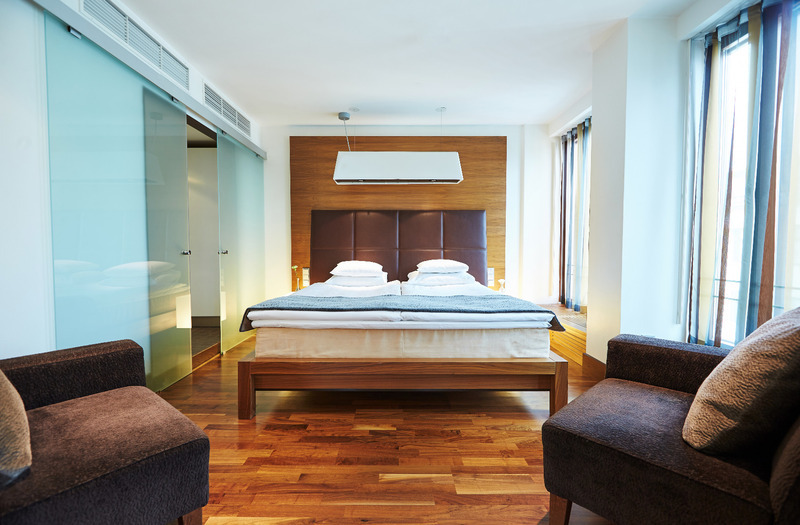 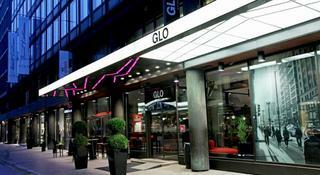 Ideal for business and leisure travel with a twist, this hotel will offer a perfect urban experience downtown Helsinki. 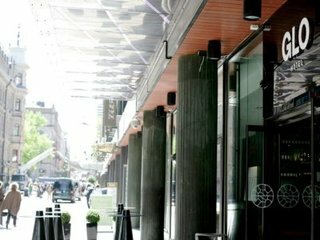 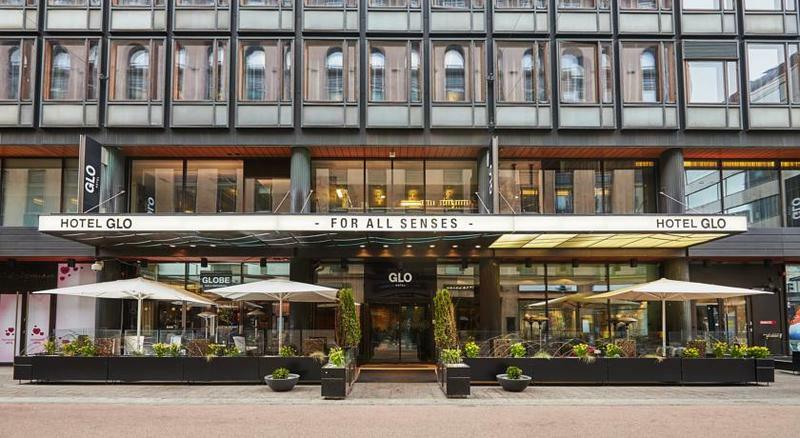 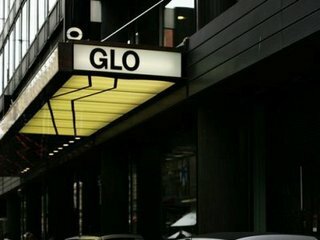 This is an exclusive, modern lifestyle hotel in the heart of Helsinki, located near all the most important attractions such as Helsinki Cathedral, Ateneum, Helsinki City Museum and the famous Rock Church Temppeliaukio. 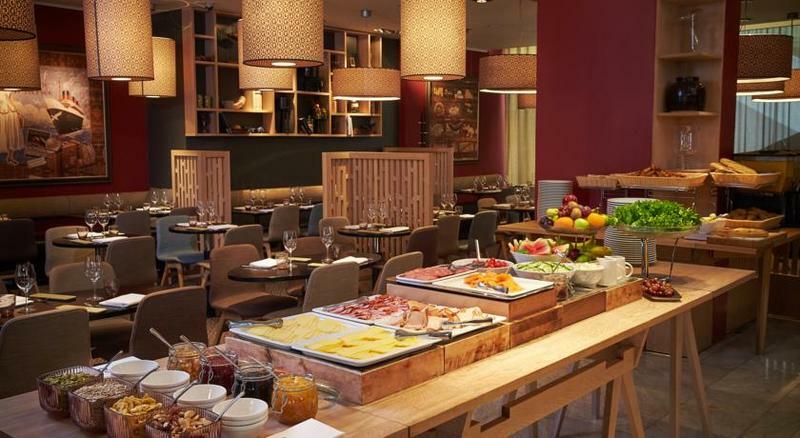 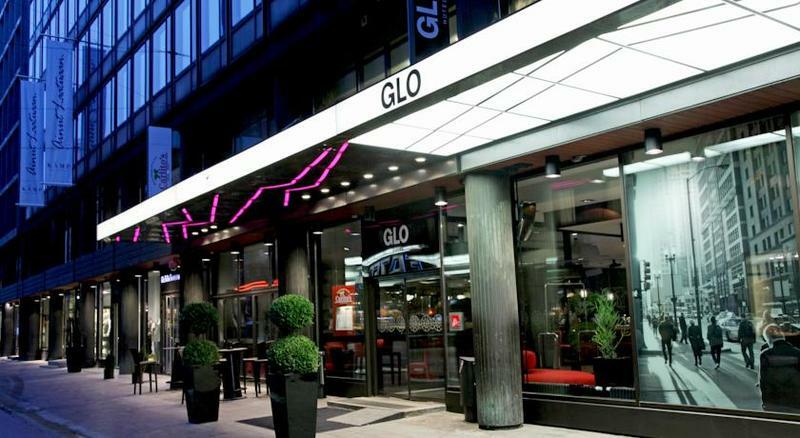 Surrounded by shops, cafés, restaurants and nightlife, this hotel is the place to stay at, if guests want to explore Helsinki and everything the city has to offer. 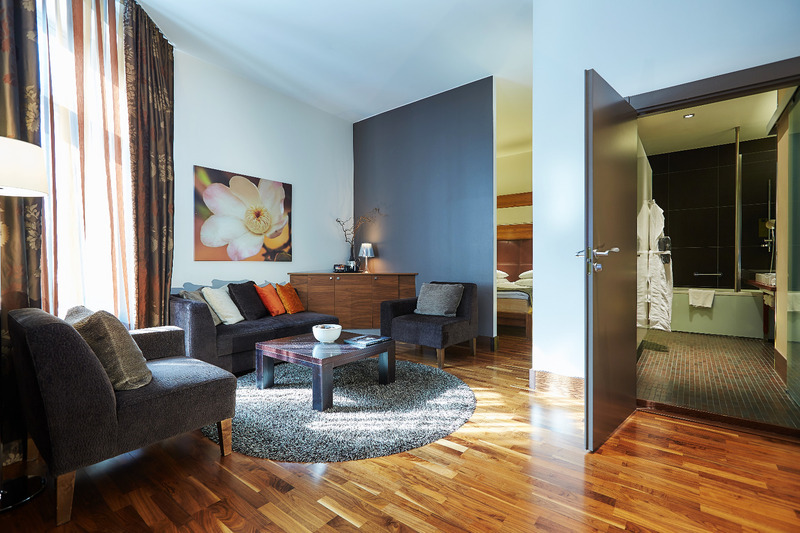 Whether visitors are travelling for business or pleasure, they will enjoy their stay at the property. Among other excellent facilities and service, visitors may take advantage of the delicious specialities from Asia, the Pacific and Scandinavia that are served at the establishment’s own restaurant. 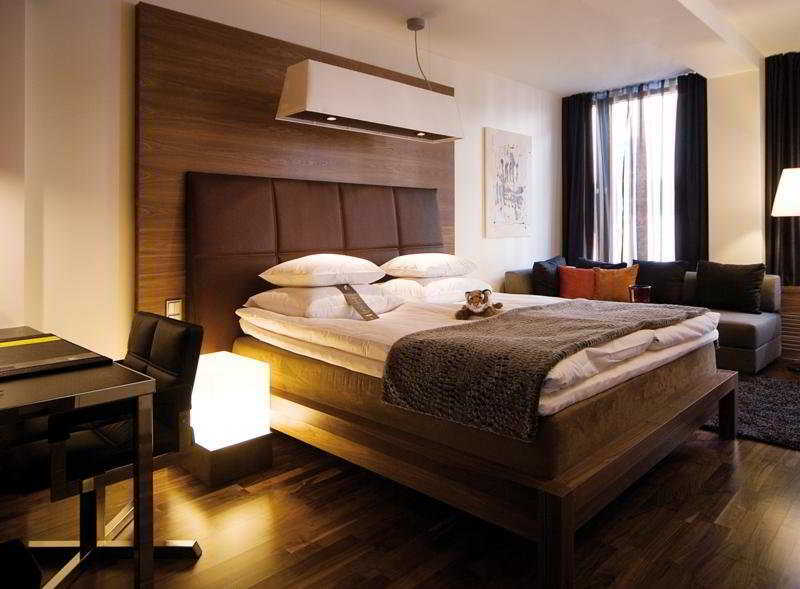 Guest rooms are tastefully appointed and offer a cosy style for a well-deserved good night’s sleep.